Dr. Fan Lin Publishes the Pathology Reference Book: "Handbook of Practical Immunohistochemistry"
Founded in 1937, Fujian Medical University (FMU) lies in Fuzhou, the capital of Fujian province, adjacent to Guangdong, Zhejiang and across from Taiwan. 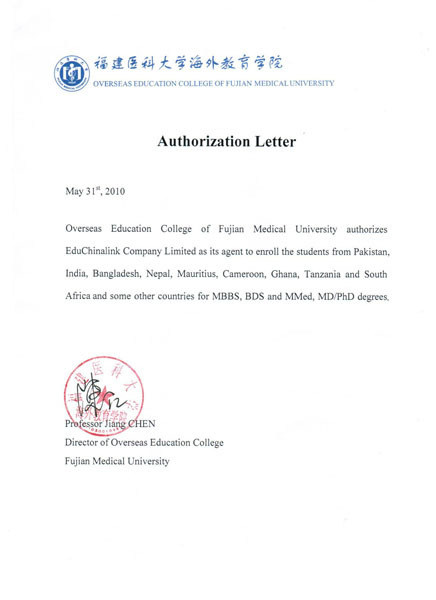 MBBS (Chinese medicine) and BDS (stomatology) programs taught in English are provided at FMU which is sanctioned by the Ministry of Education to recruit students from foreign countries, Hong Kong, Macao and Taiwan. 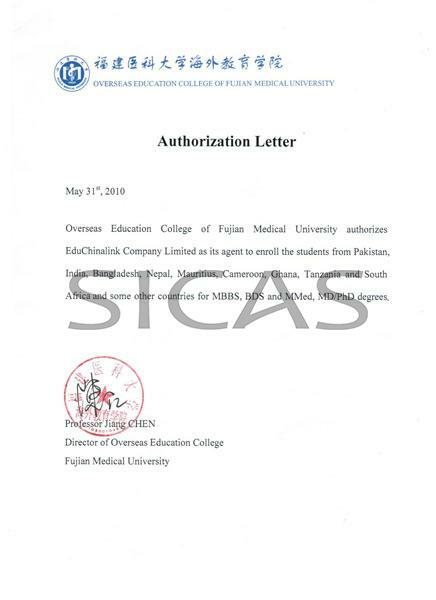 FMU will be a perfect option for International students to study medicine in China.